A St John’s presentation. 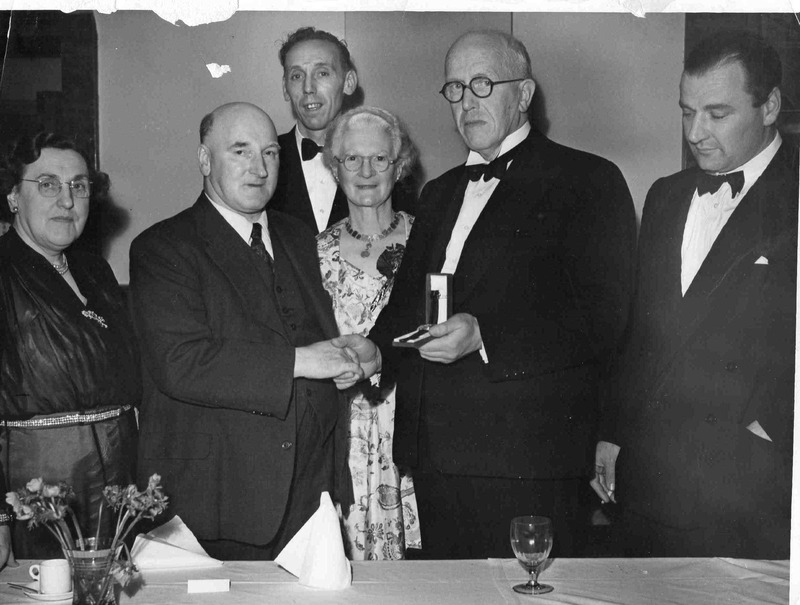 L-r Mrs & Mr George Walker (Westhorpe Colliery Manager), Unknown, Mrs & Dr Lipp, Unknown. Photo courtesy of V Hopkinson.